Early Christianity contained the promise of self-realization. However by the first centuries the direct experience of Christ in ourselves is replaced by a path of devotion through the teachings of the early church fathers. Instead of direct knowing of the Divine, the relationship becomes one of faith and trust. And as in the garden of Eden, again it became sinful, and even dangerous to eat from the tree of knowledge. And the church became the biggest obstacle in understanding and knowing Jesus' doctrine. Two thousand years later, the discovery of ancient writings in a jug near Nag Hammadi and almost immediately afterwards the discovery of the Dead Sea scrolls find their way to the western world and its researchers. They include the gospels of Thomas and Philip. The gospel of Mary Magdalene, part of the 'Berlin Codex', was discovered earlier. These newly discovered ancient writings show us Jesus' True Doctrine. Thus Jesus begins a new mission on Earth. It is a mission that fits our time; his teaching shows us a unique path in which personal growth and spiritual development are central. This story portrays Jesus of Nazareth as a human being like you and me. His path from the beginning is determined by the fact that his mother was unmarried, pregnant with him. This made Jesus an outcast, a traumatized child. For him it was the start of a search for truth. His life reads like an adventure. His path is a journey in the dark, driven by his passion for truth and justice. It is a path that leads to self-realization. 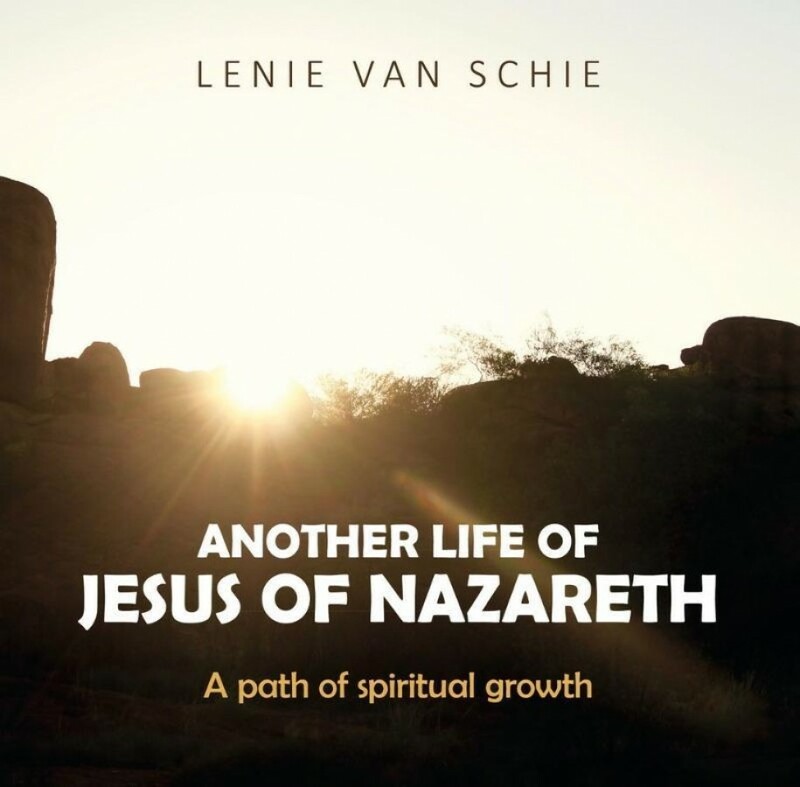 Lenie van Schie works as a body-oriented GZ psychologist and is a senior student in the Diamond approach. She grew up in the Netherlands in the Catholic South. Her personal experiences have prompted her to study Jesus' life, a long search that ultimately resulted in this story. She recognizes in Jesus' life-path, her own path and that of many of her clients and students. It is a path in which psychology, understood in a broader context, forms the basis for spiritual growth and development. Previously she published: 'Leven in Beweging'. She writes essays for the magazine 'Inzicht', magazine for nonduality and self-examination. She publishes columns in the online magazine: 'Vive-Levenskunst under the theme:' Aarde Spreekt' and she writes blogs. These are all in dutch. On occasion she writes in English in the Diamond Dust.